P&G’s hair care brand Pantene wanted to cut through the clutter and engage with the hair care jaded consumers in the Philippines. 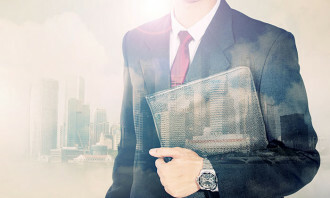 The company created a campaign with the help of Grey Group Asia Pacific in collaboration with Grey Kuala Lumpur and Grey Group Singapore. 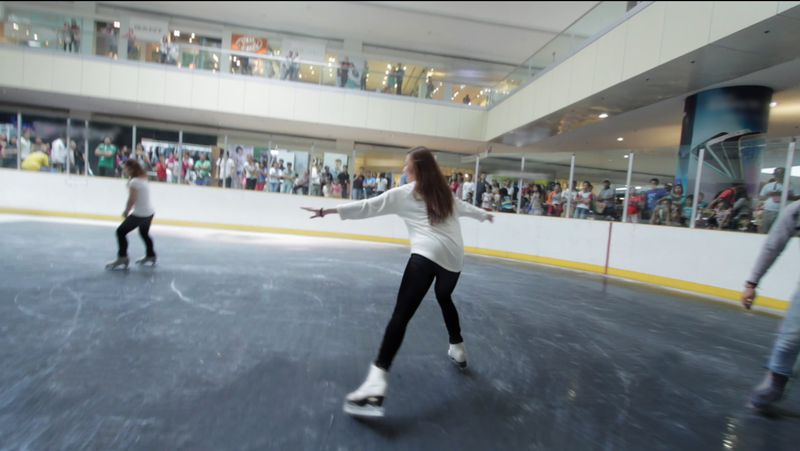 The agency, along with Pantene, decided to break the ice by literally skating on it. Pantene decided to enlist the help of Filipino ice skater Michael Martinez – the first figure skater from Southeast Asia and the tropical zone to compete at the Sochi Winter Olympics. 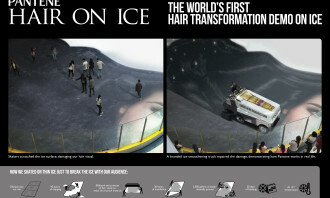 Riding on this trend, the team found a way to make the proposition relevant with the campaign, Pantene Hair On Ice. 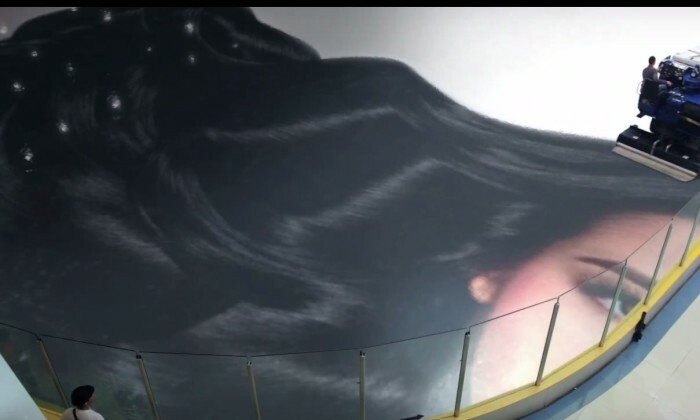 A billboard-sized image of a model with luscious hair was printed on water and ice proof material, and installed on to the ice of an Olympic-sized rink. The image was manually doused with over 2,500 gallons of water and was frozen for 30 days in -5 degrees Celsius temperature. Pantene’s name and tagline were also branded on the rink’s ice-smoothening truck. 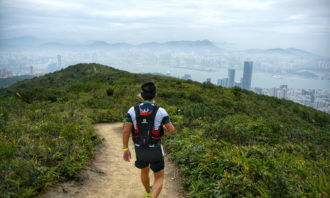 All in all, it took eight-weeks to complete. The hair installation was then opened to ice-skaters where the ice inevitably got scratched therefore, damaging the hair visual. 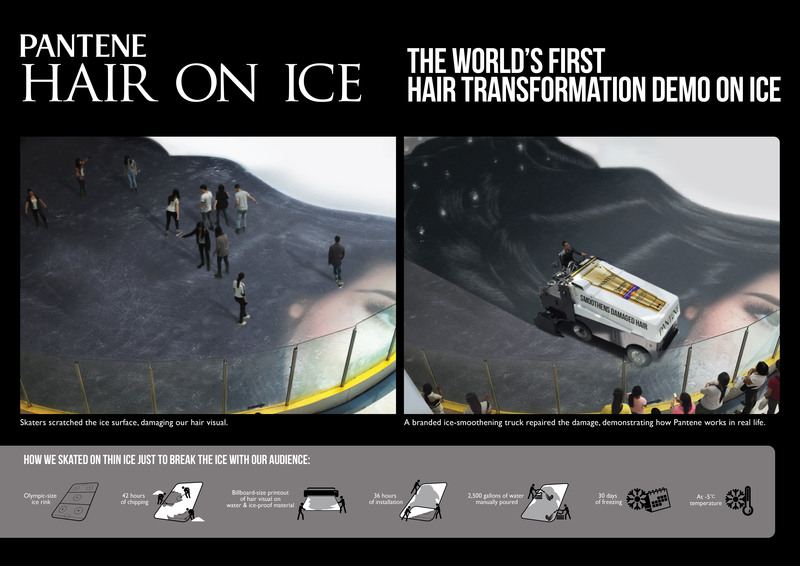 During the ice surface maintenance, which occurred every three to four hours, the Pantene branded truck came into the rink to repair the damage which demonstrated to the public what Pantene delivers in real life. 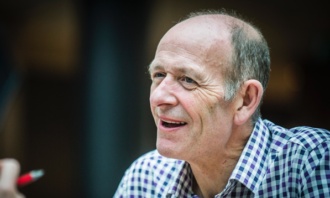 According to statements from Grey, the campaign garnered 100% participation from the ice skaters and there were up to 700 participants a day, and a 7.6% share of conditioners category in May which represent a 16% increase versus the same month in the previous year. “Ice skating rinks have been available for a long time but no one has harnessed its potential as a communication medium in this way. The Pantene Hair On Ice campaign innovatively allowed us to show that Pantene can in effect repair hair damage and the results were incredibly good,” Javier Bonilla, regional executive creative director, Grey Group Asia Pacific (P&G) said. 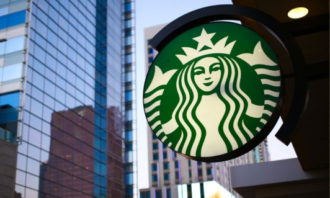 Revenue from cafe chain operations amounted to RM47,722 million, while manufacturing of beverages saw a 1% increase in revenue to .. 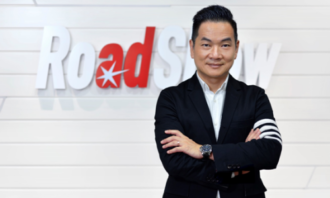 While having a strong product obviously helps, in many categories, the difference between one product and another isn’t always obv..
Carlsberg Singapore has retained GolinHarris to lead its corporate and internal communications and brand marketing efforts in 2014..
With the new funding, Fave will look to accelerate its exponential growth for the benefit of both offline retail businesses and co..